In 2004, the responsibility for bargaining with the teachers’ trade unions was handed over from the state to the Norwegian municipalities and counties. The teachers objected, but the government thought it necessary to concentrate more of the duties as employer in the hands of the schools themselves. 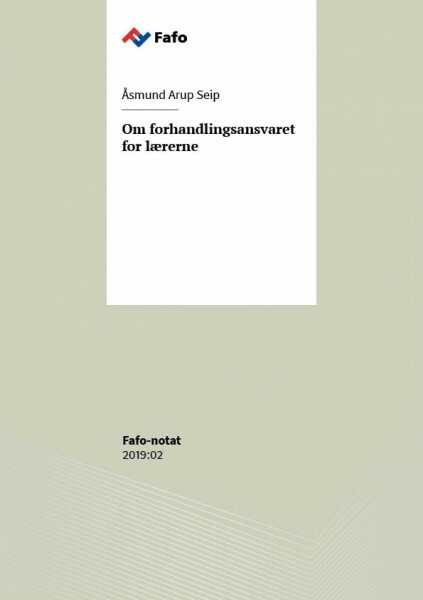 This brief, written by Åsmund Arup Seip, examines the historical backdrop to both the starting and end point of this shift.